Rapper Eminem has never censored the words that come out of his mouth before, and he definitely isn’t doing it now. Notorious for bashing celebrities and causing controversy through rhyme on his albums, Eminem seems to have found a new victim: singer Mariah Carey. 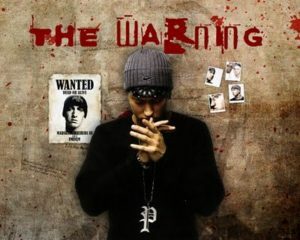 The rapper released the single “The Warning” on July 30. The raunchy song drops Carey’s name countless times while discussing the supposed affair the two had in 2001 in explicit detail. The track came in response to Carey’s single “Obsessed,” on which she denies any relationship with Eminem. With lyrics like those, it’s evident the fight is nowhere near the end. Instead, the world will just have to wait for the next punch to be thrown.